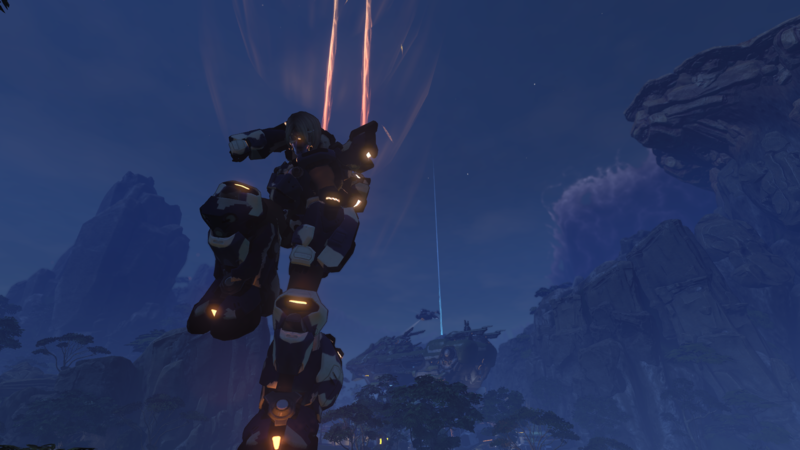 We have Ember forums now, I'd like (and possibly some other people) to know who can I meet from Firefall. All ARES Pilots, please respond! Terib.Shadow reporting in, designation ares 59. Hello! 2012 beta player reporting for duty! I remember some freaky clown guy. Is he here? I don't remember his name.